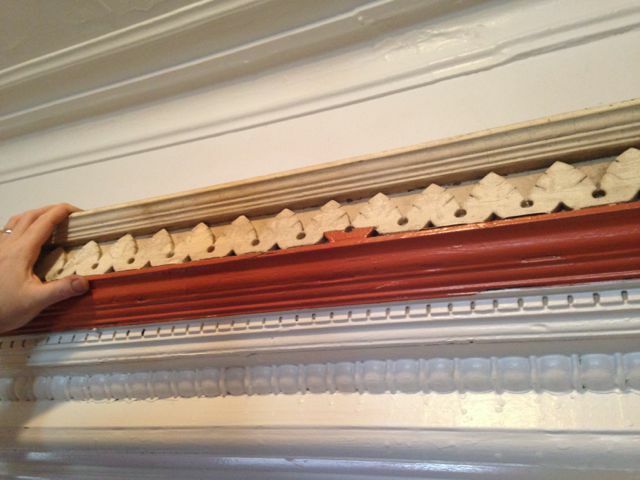 Lots of work happening at the house over the weekend – floors and painting galore, post to come soon. For some reason, the top of the crown was removed. Thankfully, most of it was saved and forgotten. So yey for that!